There are plenty of pros and cons for both buying and leasing a part of your supply chain. At the end of the day, most think about cost. Which of the two will be the lowest cost while still upholding company’s values? Last weekend I learned about one organization that outsourced their logistics, helping reduce costs while maintaining their corporate standards. This company, Dogfish Head, is at the top of their game when it comes to their business model. They hired MicoStar Logistics, a logistics company founded in 1996 that provides a comprehensive solution to eliminate waste and inefficiency in their industry. Some logistics companies are overpriced for their services, but Microstar is able to keep costs down because they use ‘just in time’ keg inventory, less freight by keeping the kegs local to a geographic area when possible, and realizes the earnings on their own investment for the life of their assets/kegs. Instead of Dogfish Head paying for freight and other logistics costs to shipa keg from Delaware to any of the 29 other states (plus D.C.) and then back, they are able to ship one of MicroStar’s kegs and exchange for another one within their state’s depot. This not only reduces logistics expenses, but the brewery also does not have to invest in more kegs than they need. 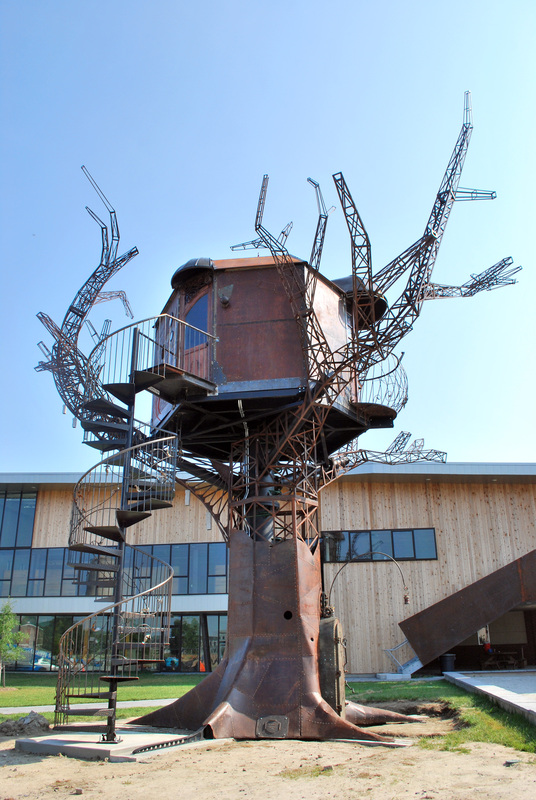 With more capital, Dogfish Head can create more brews, invest more into distribution, or buy a treehouse from Burning Man to use on their front lawn (Seen here: http://www.engineeredartworks.com/wp-content/uploads/2010/06/spth-dogfish1.jpg). In addition, Dogfish Head is helping the environment because less fuel is used in this model. 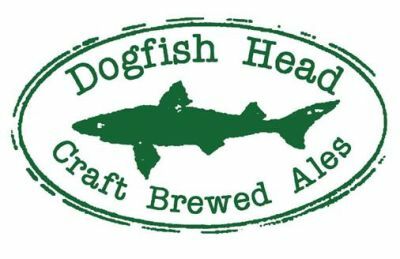 Considering that Dogfish Head produces roughly 5,400,000 gallons of beer a year, it is easy to see how some big savings can be realized from this decision. Whatever industry you are in you may face the decision to buy or lease a service for your product. Most companies are looking for the lowest cost. Some companies want to own their entire supply chain so there is no compromise to their quality. There is plenty of room in the spectrum to find the balance. Is Brazil a low-cost manufacturing economy? What will procurement look like in 2015? Does it make sense to procure 3D printers?